Hatch, UT. This scenic, mountain course runs around the northern half and along the western edge of the Paunsaugunt Plateau,offering spectacular views above and below the hoodoos. 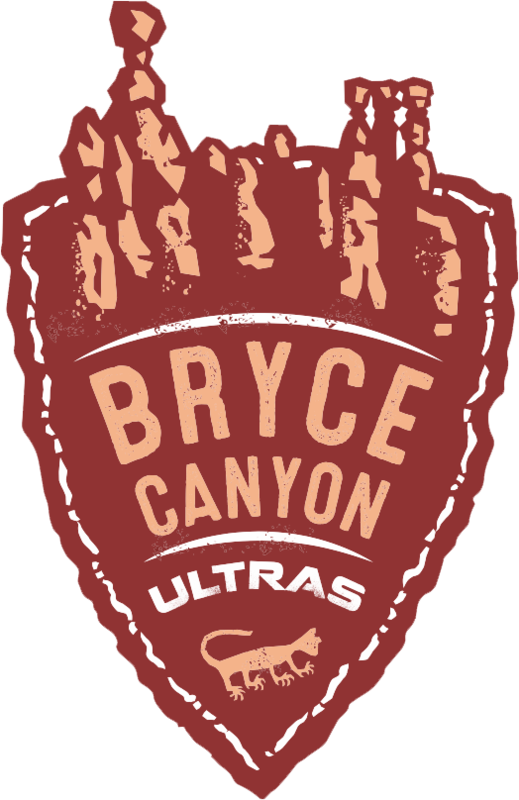 The race is run at high elevation, with most of the miles on this rugged course between 7,000 – 9,000 ft.